Celebrate July 4th in Style! 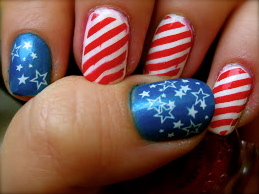 Top off your red, white and blue Fourth of July fashions with some original nail art. Our very own staff artist, Colleen, will demonstrate fresh nail styles and help you decorate your own nails in patriotic colors. Summer Reading 2013— Read: Build Your Future! The kickoff to summer reading of 2013 has finally begun! Read or listen to 4 books. Log them online; then visit the Niles Library to pick up one of four collectible buttons and a pair of ear buds. 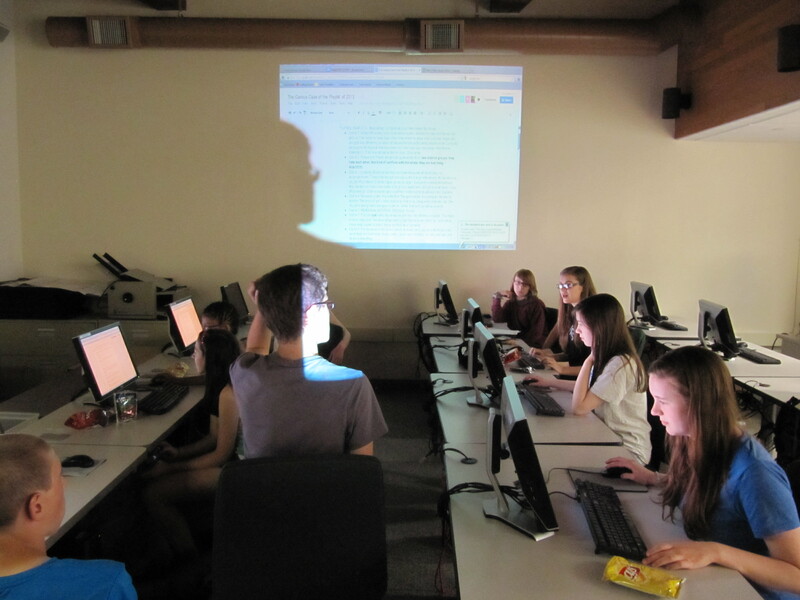 Teens can also pick up a log at any service desk at the Niles Library and log their reads by hand. You’ll also be entered in our weekly and end-of-the-summer prize drawings. Weekly prizes include gift cards. The grand prize is an iPad Mini. Yes, an iPad Mini….don’t miss out! *Only Niles cardholders are eligible to win the iPad Mini. Thinking how to sign up? Just go to… http://www.nileslibrary.org/evanced/sr/homepage.asp?ProgramID=56 and sign away. Reading is more then reading some words on paper made from a tree. Reading is to be inspired and entering a world where the impossible becomes possible. Create a world with endless possibilities….Read: Build Your Future during the 2013 Summer Reading.